Roman J. Israel, Esq. (film, 2017). A 2017 American legal drama film with "PG-13" rating by Columbia Pictures. Directed by Dan Gilroy. Official Trailer. Roman J. Israel, Esq. is a 2017 American legal drama film directed by Dan Gilroy. ROMAN J. ISRAEL, ESQ. - Official Trailer (HD). Roman J. Israel is a lawyer working for $500 a week at a small law firm in Los Angeles. In his two-partner office, Israel is responsible for preparing briefs, often focusing on the civil rights of their defendants, while William Jackson, the firm's owner and a well-respected professor, focuses on the courtroom appearances that Israel struggles with. Israel has spent years developing a brief that he believes will bring social reform to the unfair use of plea-bargaining to induce guilty pleas in the justice system. Though short on interpersonal skills, Israel is gifted with a phenomenal memory as well as strong personal convictions on the meaning of justice, which he has pursued at the expense of family. Jackson suffers a fatal heart attack. The firm is broke and will close, all to be handled by Jackson's former student, George Pierce. Pierce, who greatly admired Jackson and is impressed by Israel's legal mind ("worth $250 an hour"), offers a job at his own large firm. Israel rejects this offer, believing that Pierce is simply a greedy lawyer. Israel meets Maya during a job interview at a local activist network. The interview does not go well, but Maya asks him to speak at an upcoming meeting organizing a protest. Israel reluctantly takes a job with Pierce. Israel is a poor fit, clashing with senior partner Jesse Salinas after Israel mockingly laughs at a joke Salinas makes about battered women. After attempting to interest Pierce in his brief to change the legal system, Israel is disappointed when he is instead assigned by Pierce to handle clients. Principal photography began in March 2017. 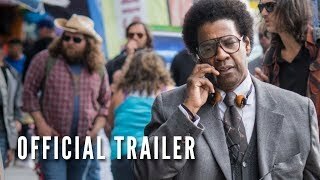 The film Roman J. Israel, Esq. was scheduled to be released by Columbia Pictures on September 10, 2017 (TIFF), on November 17, 2017 (United States) and on April 19, 2018 (Germany). The duration of the film is 122 minutes. With a budget of $22 million, the film grossed over $13 million. Roman J. Israel, Esq. got average rating from critics. But the audience likes the film. 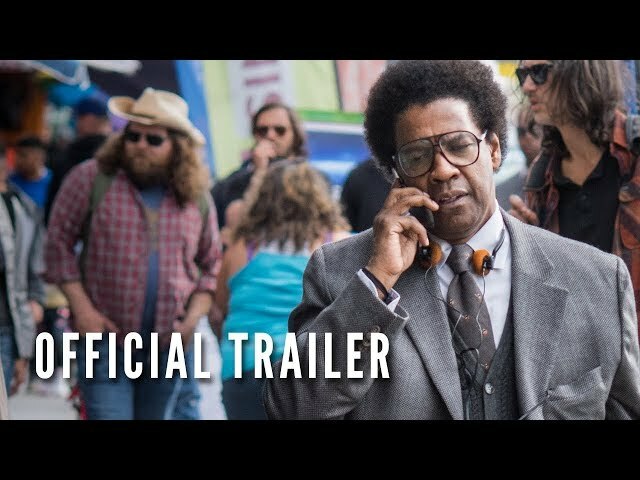 Audiences polled by CinemaScore gave the film an average grade of "B" on a scale ranging from A+ to F.
Wikipedia: Roman J. Israel, Esq.